• Advance reservation is required. Offer is valid for hotel stays until 31 March 2019. • Members must book through www.dusit.com/mmibb or call +66 22009898 for reservations and quote the promo code “MMIBB”. • Members must present their Mabuhay Miles card (Physical or Digital version) upon check-in. • Miles will be credited to the member’s account 4 to 6 weeks after completion of stay. • Discount applies to Dusit Bed & Breakfast package only and is subject to availability. 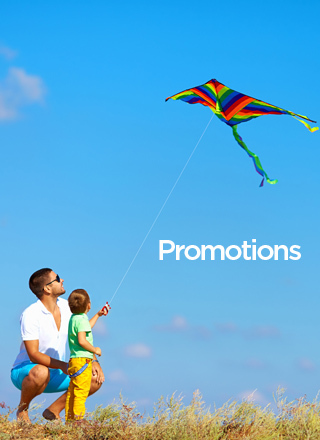 • Offer is not valid in conjunction with other promos of Dusit Hotels & Resorts. • Cancellation and amendment policy may vary according to each hotel. • Dusit Hotels & Resorts Terms and Conditions apply. • Mabuhay Miles Terms and Conditions apply.